The widest selection of our beer is always available direct from the brewery. 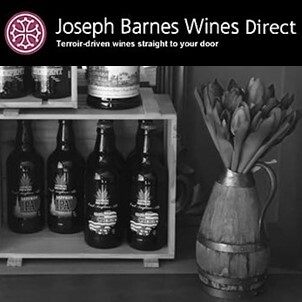 We are able to provide bottles (individually, in gift bags or in cases of a dozen), bag in a box, pins and polypins (all holding 36 pints) and casks (72 pints). For further details see our shop or just give us a call to arrange collection. If you are local, we may even be able to deliver. 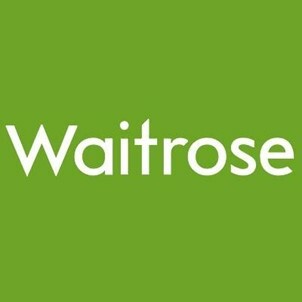 Below are a small selection of our local stockists, with Waitrose and Joseph Barnes also offering our beer on line. 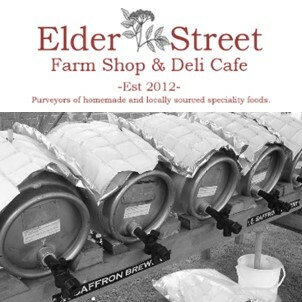 If you are interested in stocking our beer, give us a call. 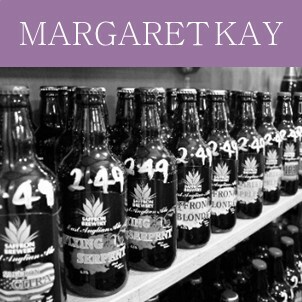 Margaret Kay Flowers at Cooper’s has been established in Bishops Stortford for more than 40 years. 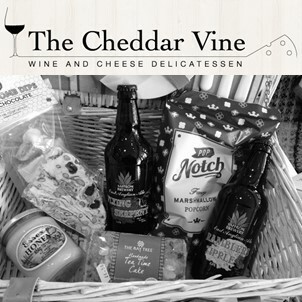 It is unique amongst businesses in combining the service of a high class florist, fine wine merchant, chocolatier and bespoke gift service all under one roof.